Becoming a Peel Guest Speaker is a brilliant way to turn a lifetime of professional expertise and knowledge into a rewarding new occupation, sharing your skills, experiences and stories and perhaps, enjoying a free cruise along the way. 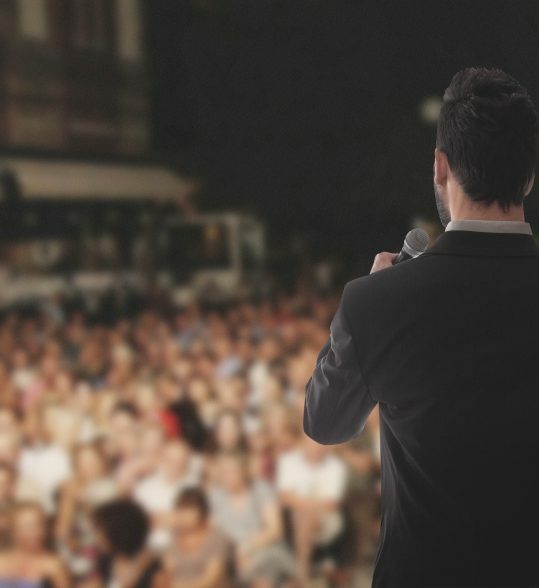 Our speakers’ agency not only provides you with representation and a host of exciting opportunities, we also offer public speaking and presentation training, to ensure you make the most of your skills and appeal to the widest possible audience. 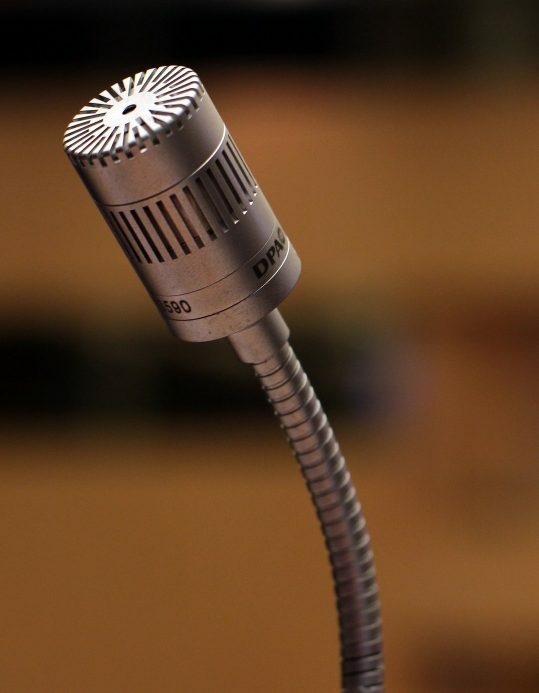 Our courses include guidance on speaking techniques, vocal training and how to put an engaging and entertaining presentation together, as well as technical advice on the use of visual aids, such as Microsoft PowerPoint. We can also provide tailored training for established speakers wishing to specialise in the delivery of port or destination presentations. Whatever your experience, we’d be happy to discuss any training or development services which you may find useful. With over two decades of success behind us, we pride ourselves in supplying the right speakers, experts and enrichment leaders for the right programme; matching different audiences, itinerates and themes for a diverse range of cruise lines, and other opportunities, all over the world. If you’re looking for the perfect speaker, click on the link below to our dedicated Cruise Ship Speaker Portal, where you can register to access Peel's list of entertaining and engaging experts. Peel specialises in arranging Guest Speaker and Enrichment Programmes for many of the world’s leading Cruise Lines, as well as many other opportunities - so if you’ve got the expertise and the talent, you could be setting sail with us for a rewarding new career and a world of exciting destinations. Apply to be a speaker today by contacting our Guest Speaker Coordinator, Sara Andrew.